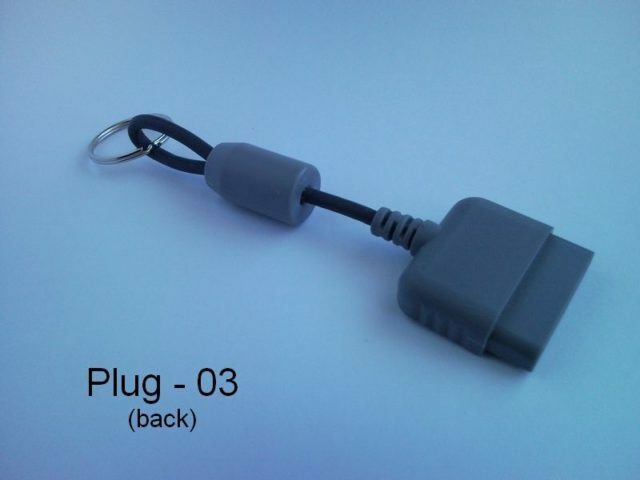 You can buy these PS plug & card keychains in our Etsy Shop too. 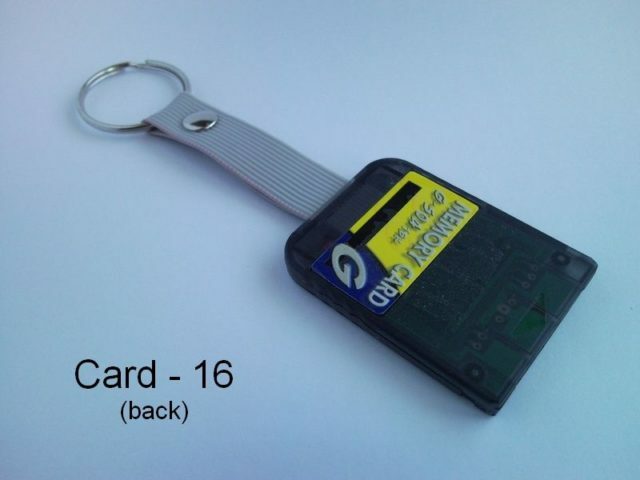 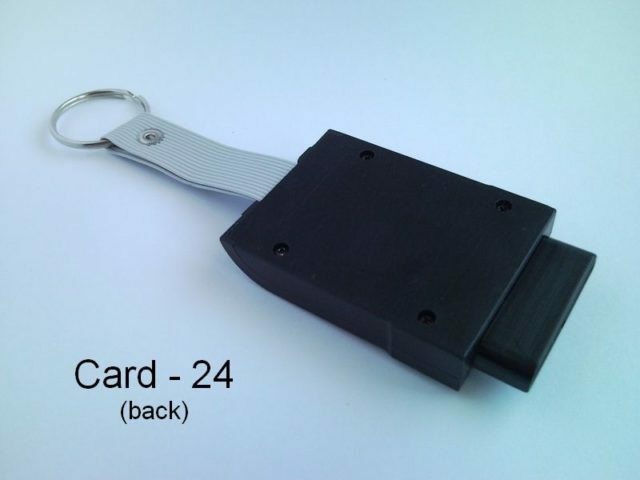 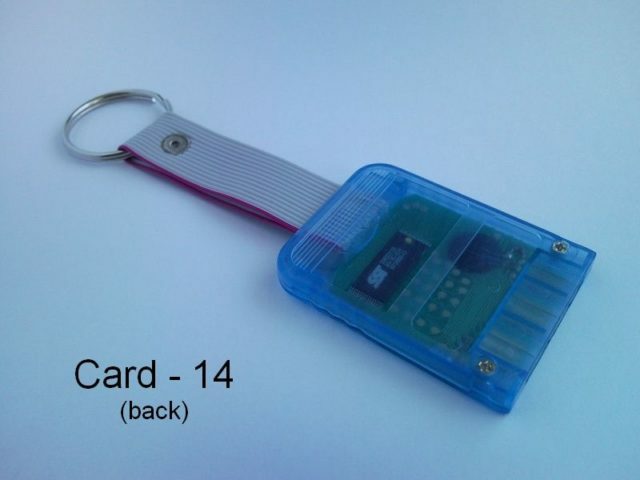 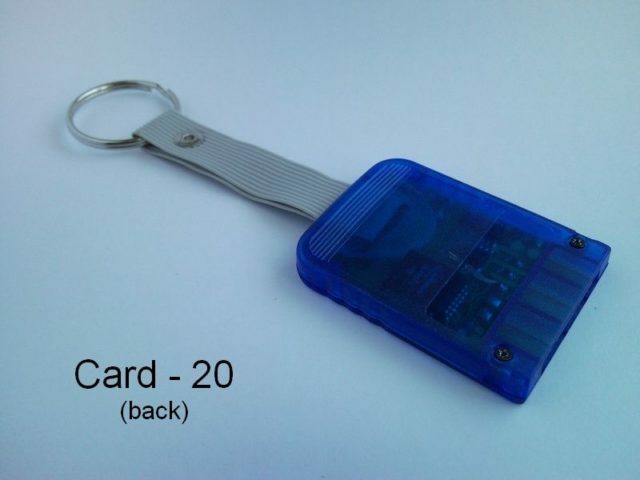 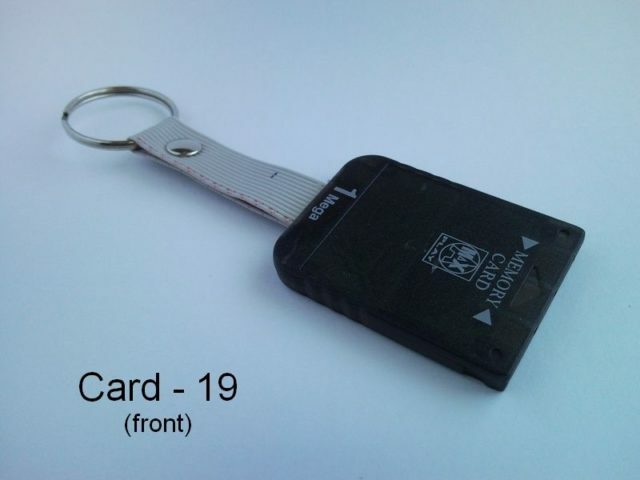 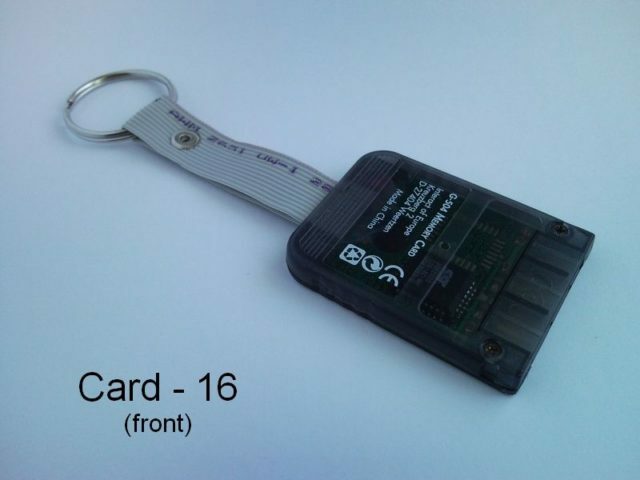 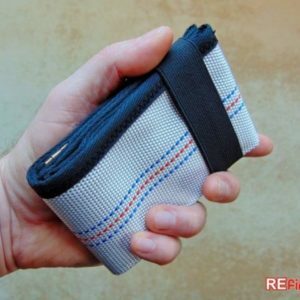 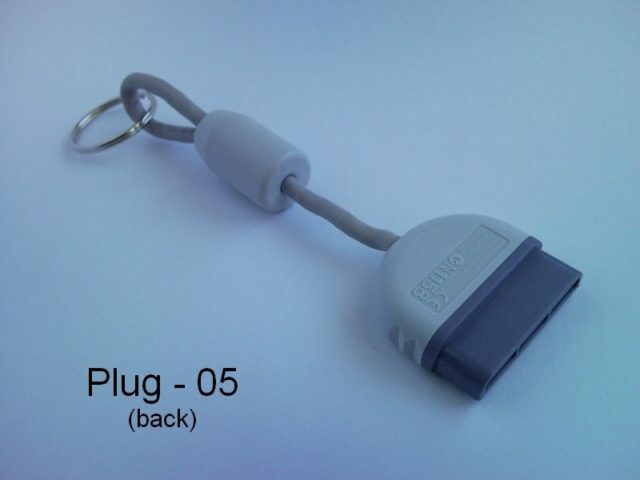 Recycled PlayStation keychain, accessory that must have for a PS fan! 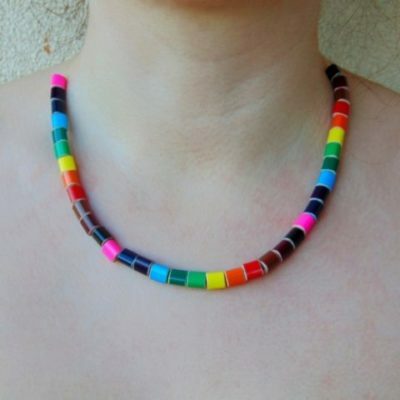 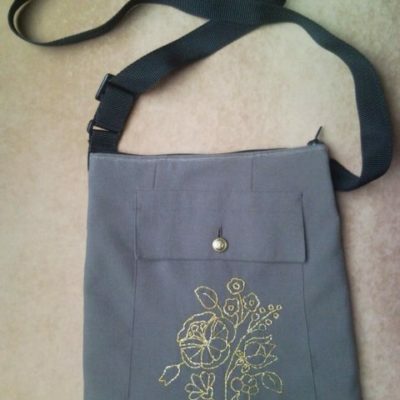 Limited number of pieces! 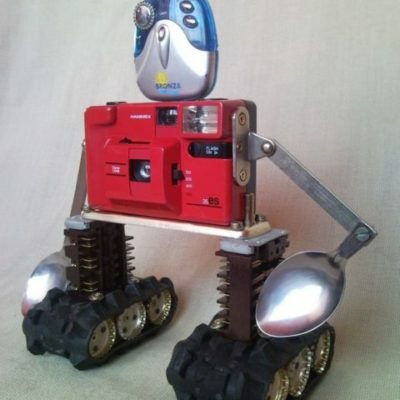 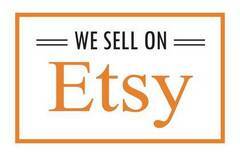 This is all the stock what you see on the pictures. 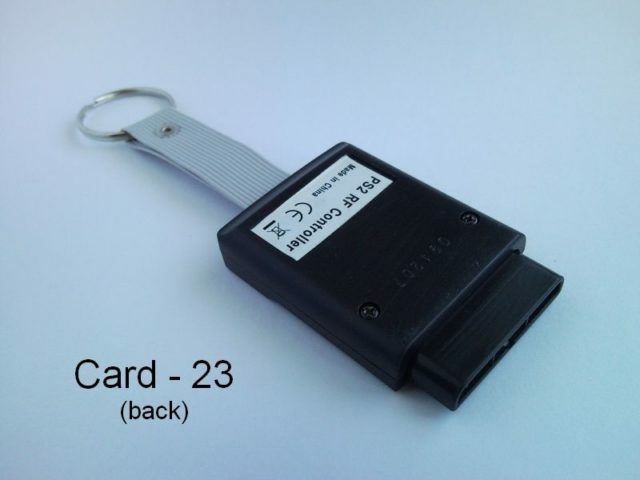 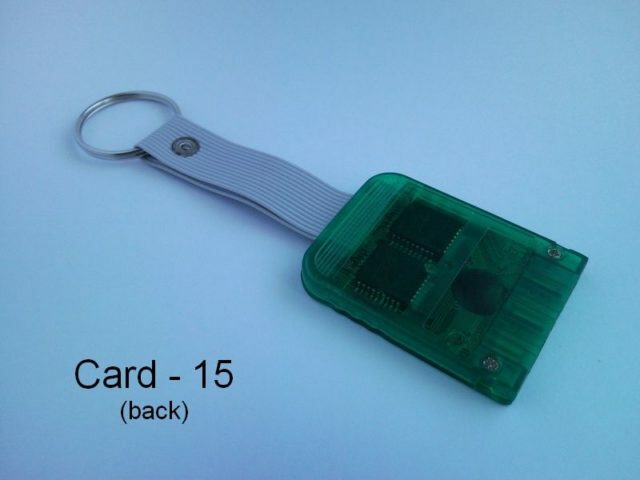 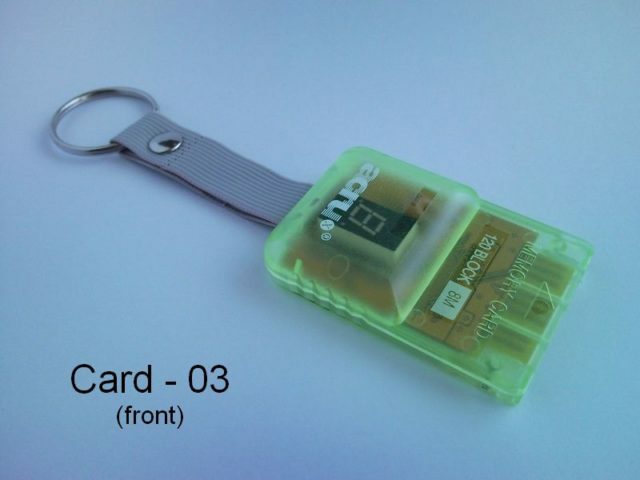 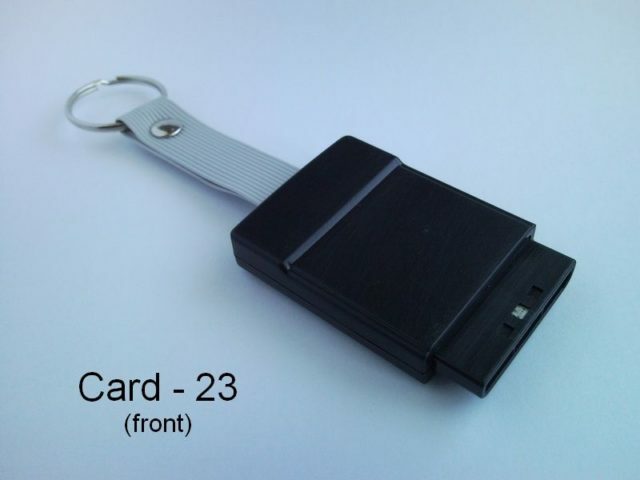 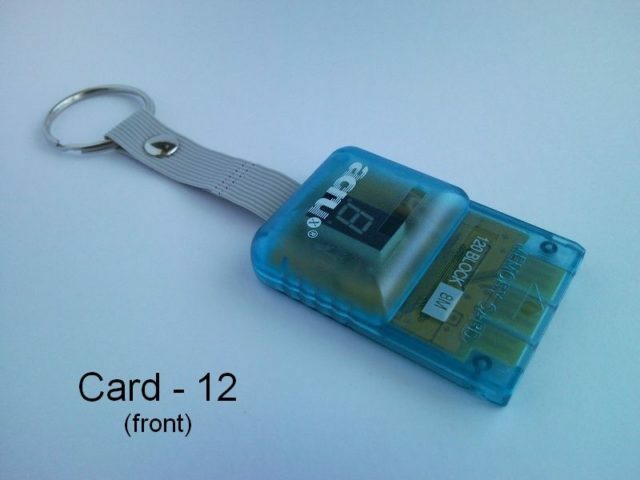 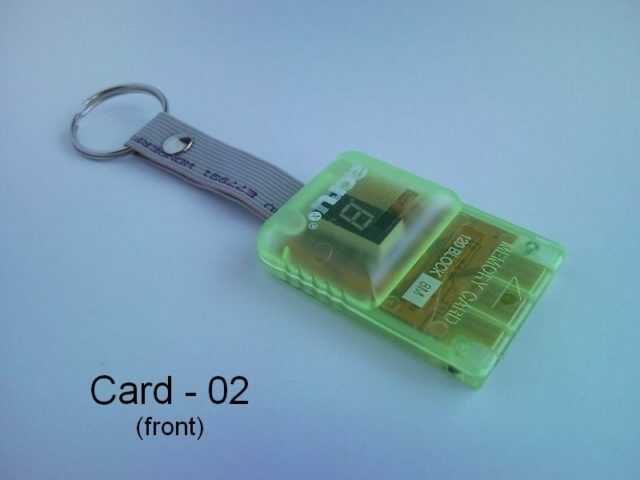 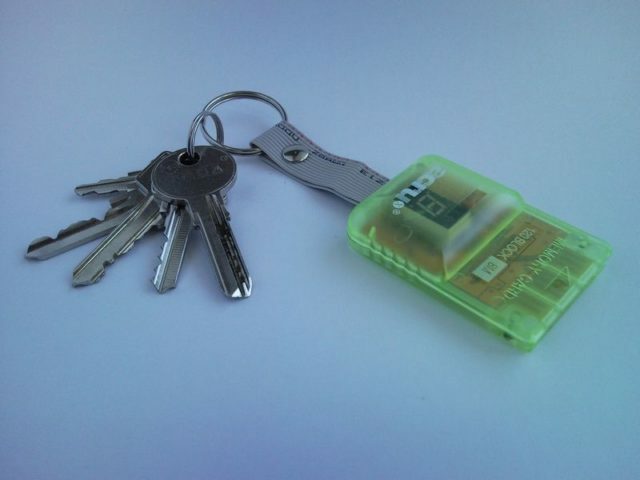 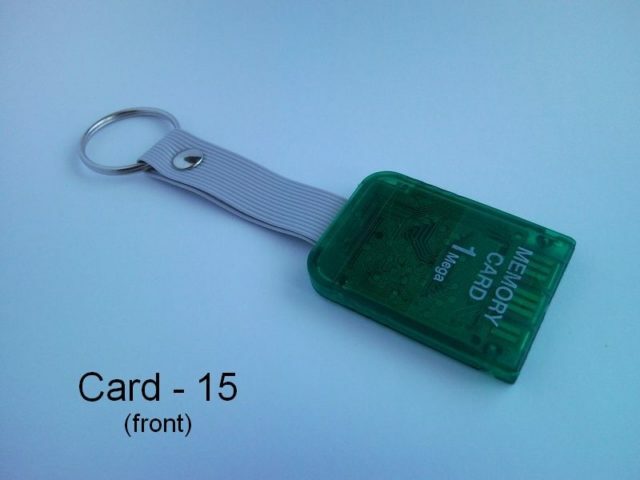 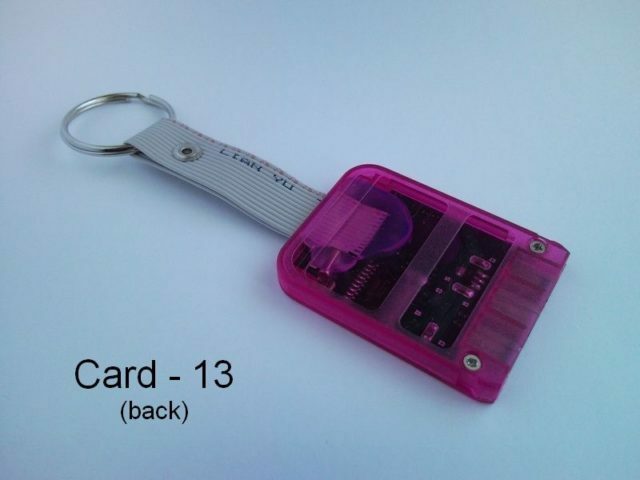 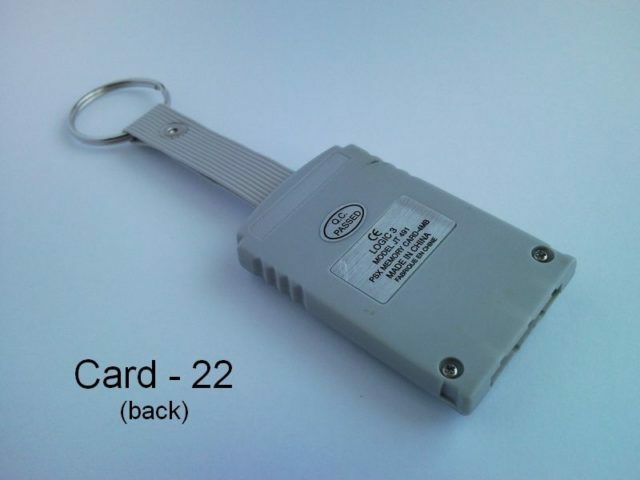 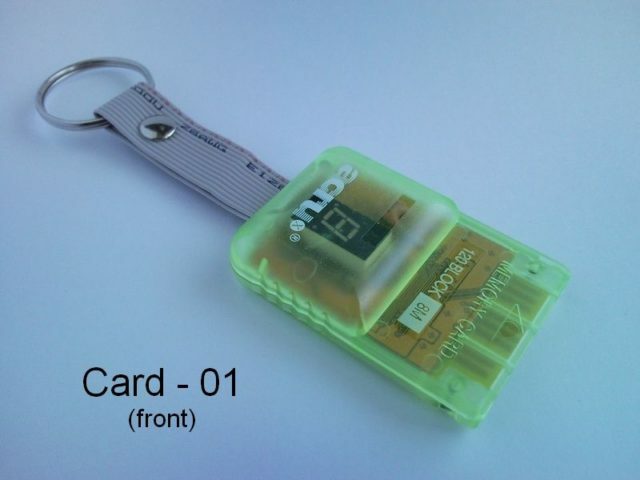 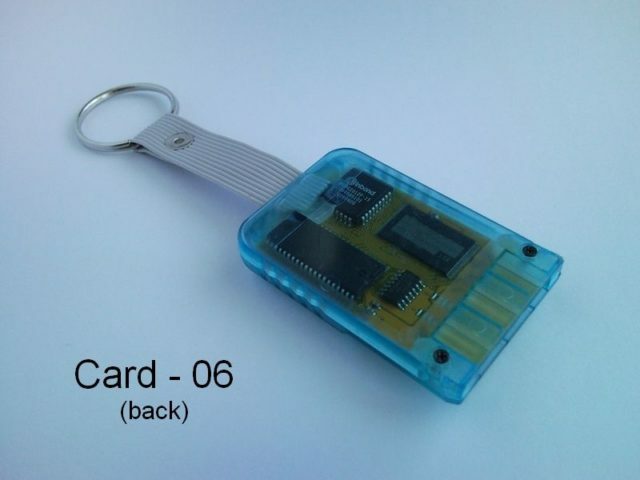 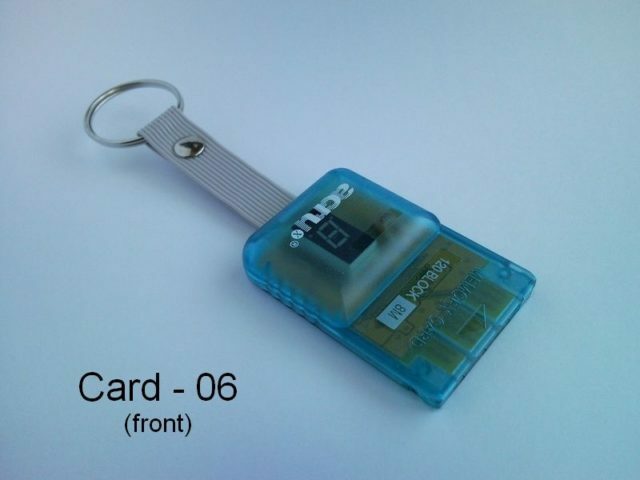 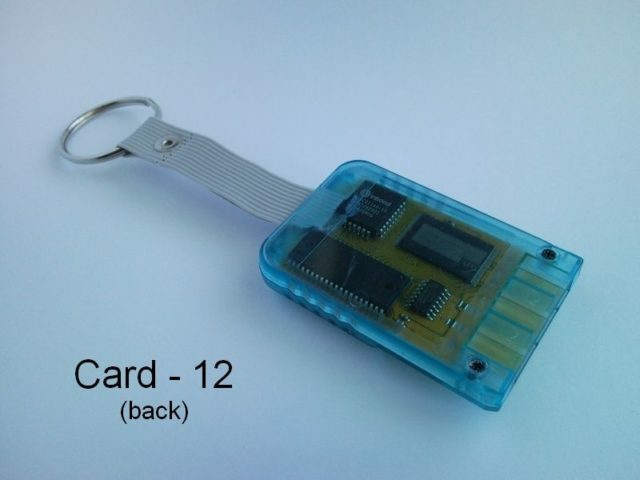 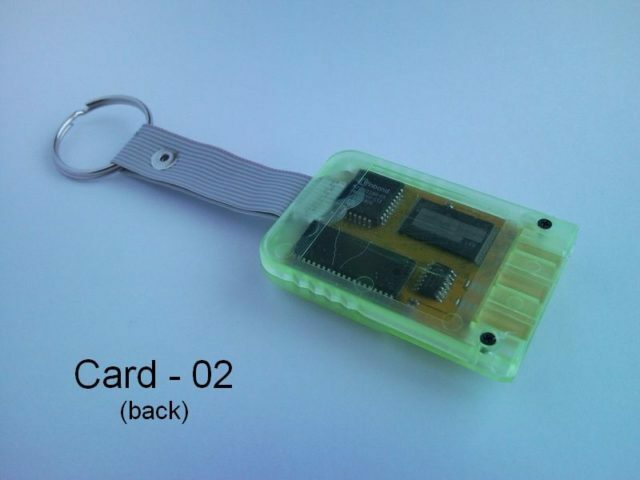 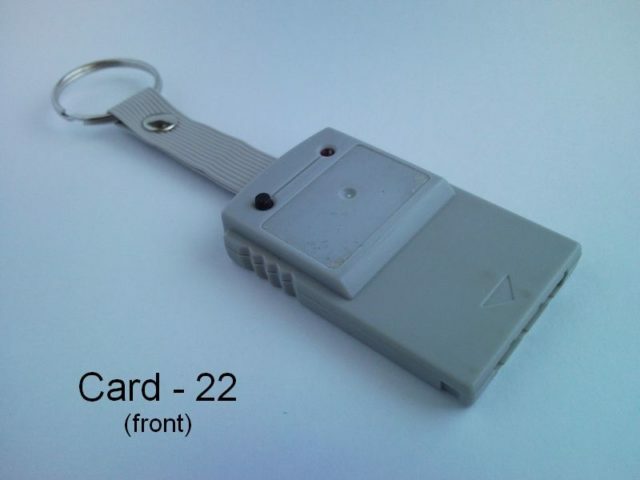 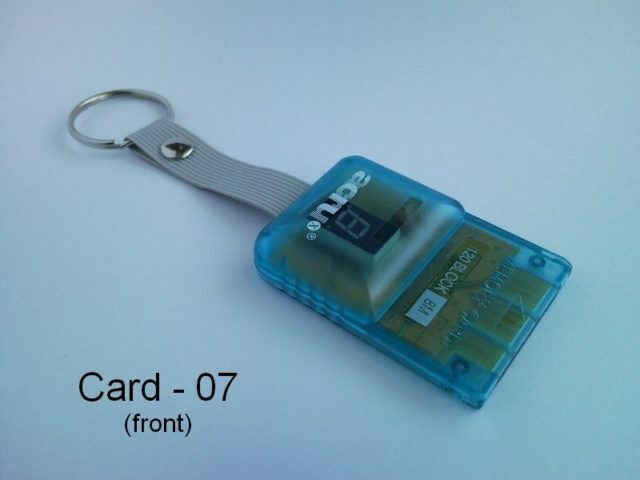 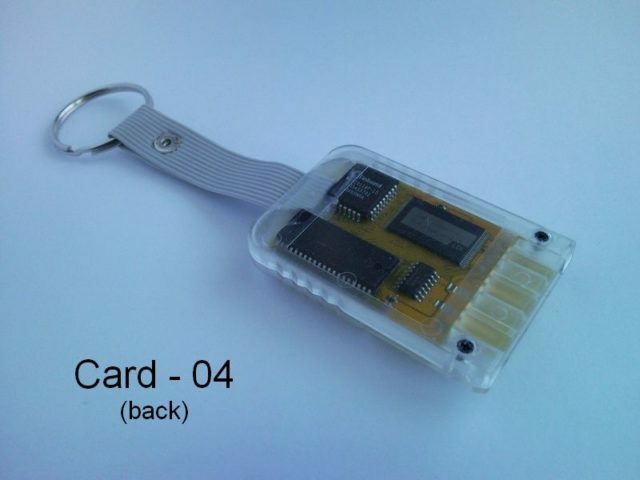 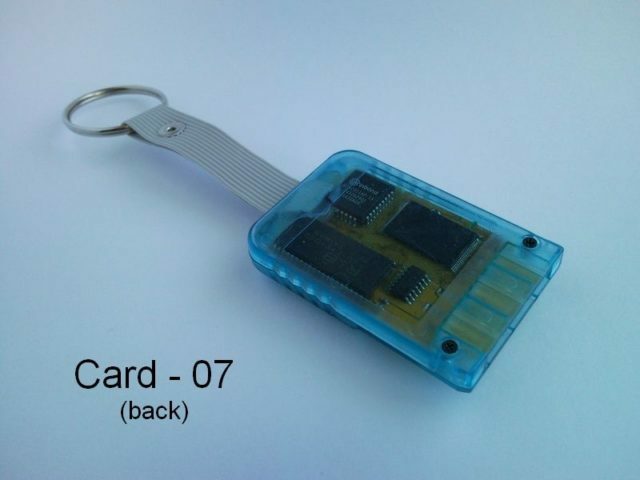 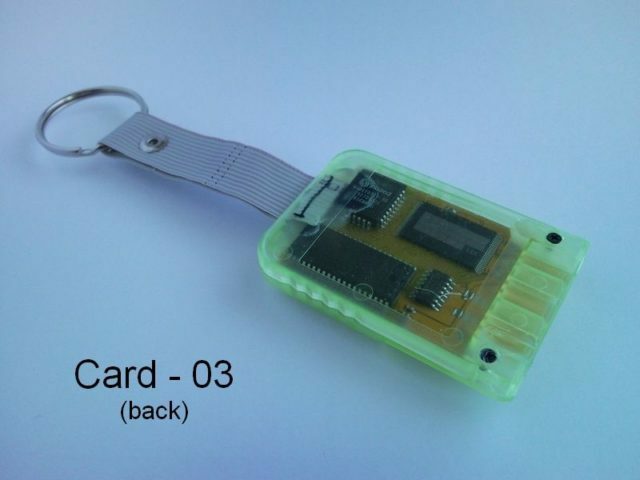 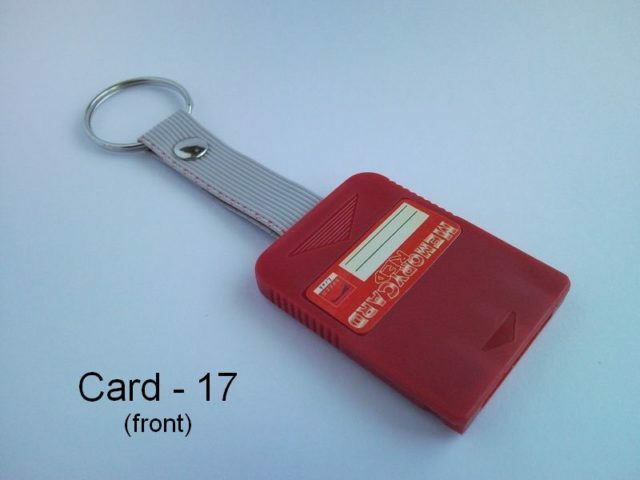 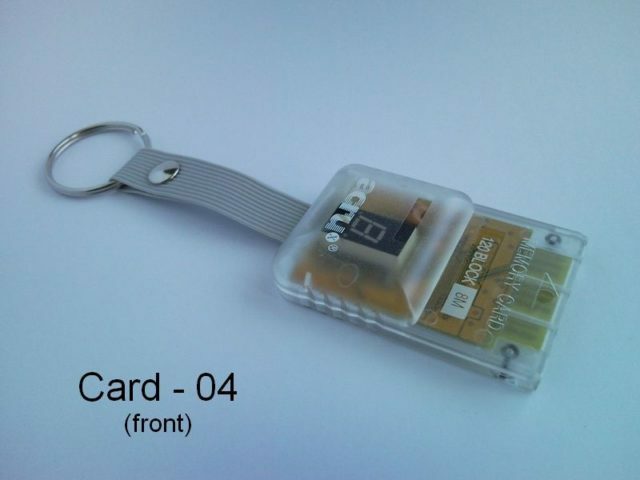 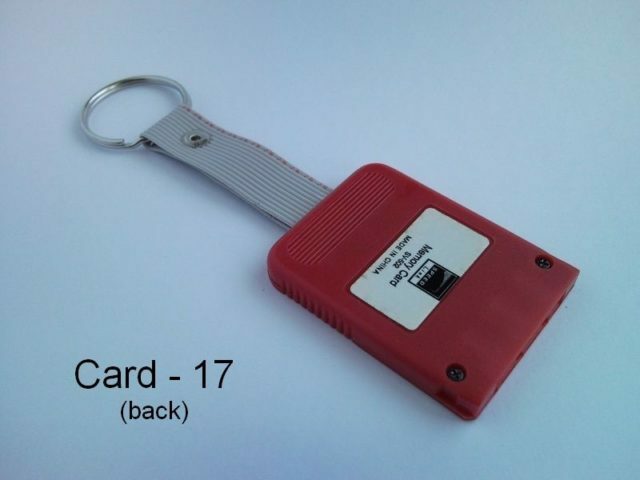 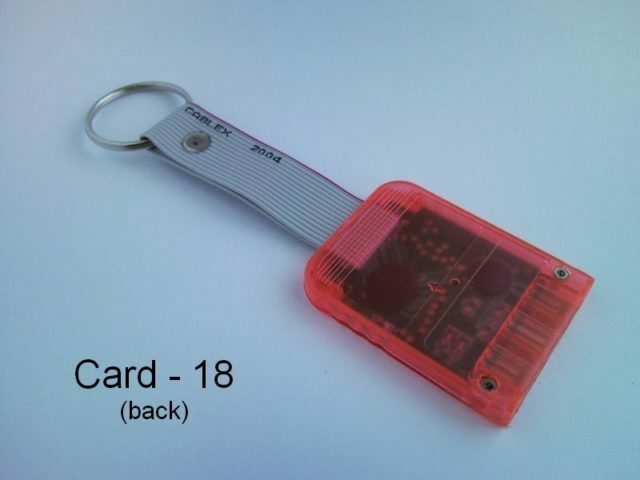 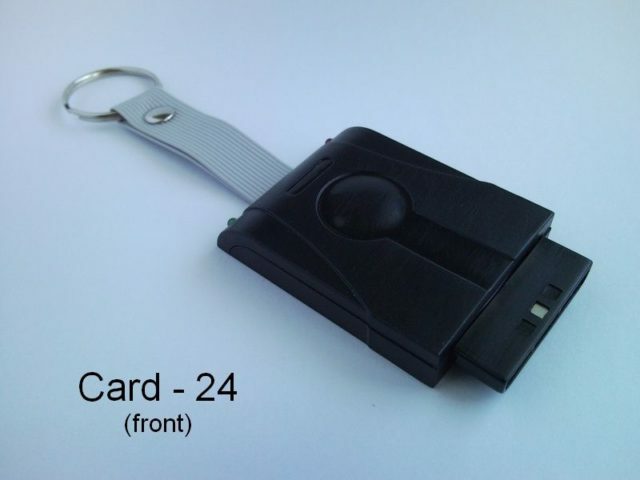 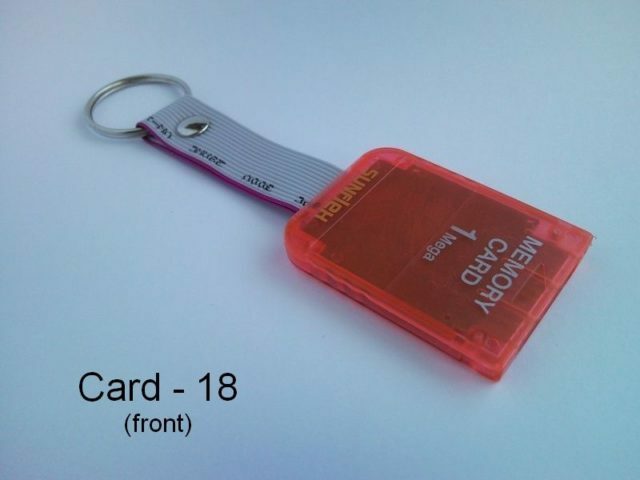 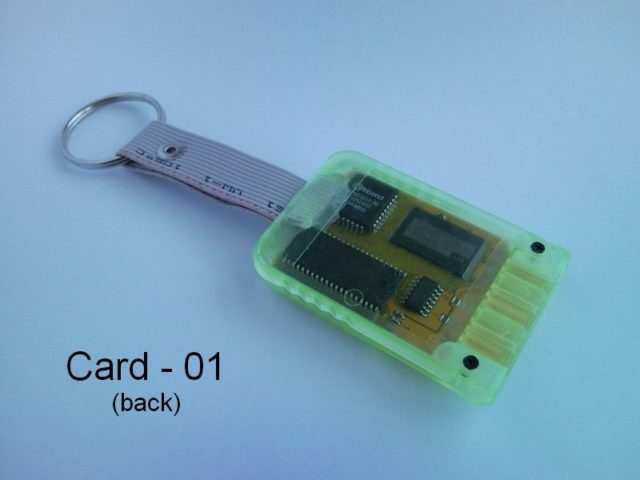 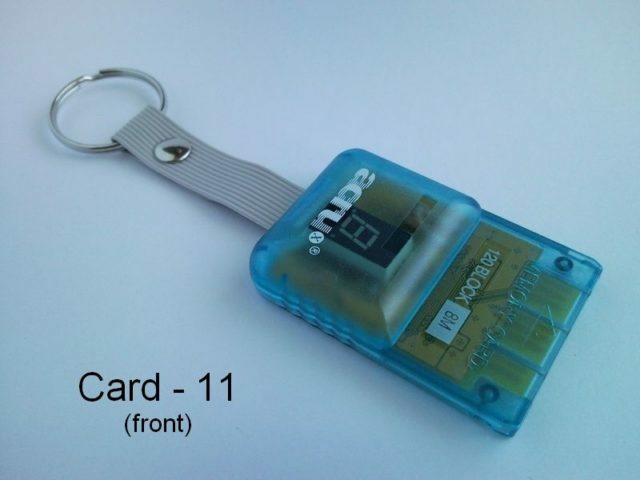 There is only one piece from every memory card keychain – it’s worth it to be fast! You can see a front and a back photo from each PlayStation keychain. 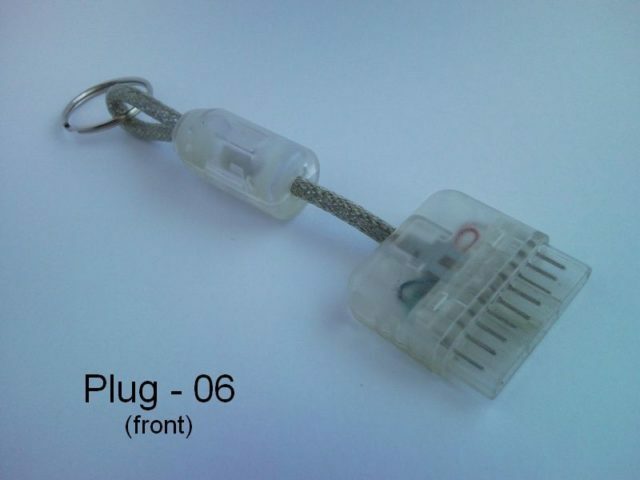 I made this PlayStation keychain from recycled PlayStation console cable plug, memory card and some motherboard ribbon cable. 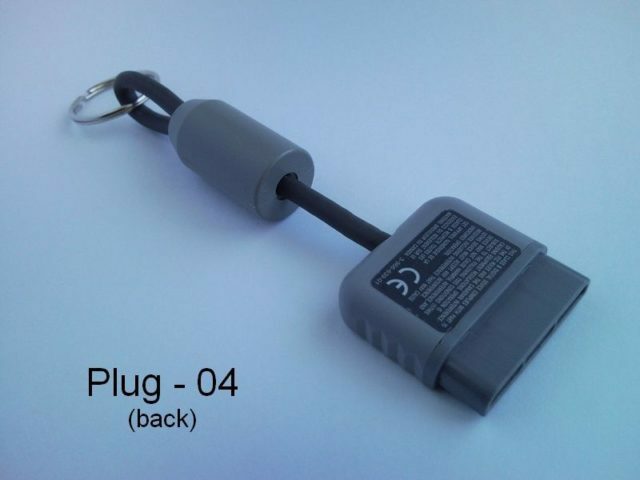 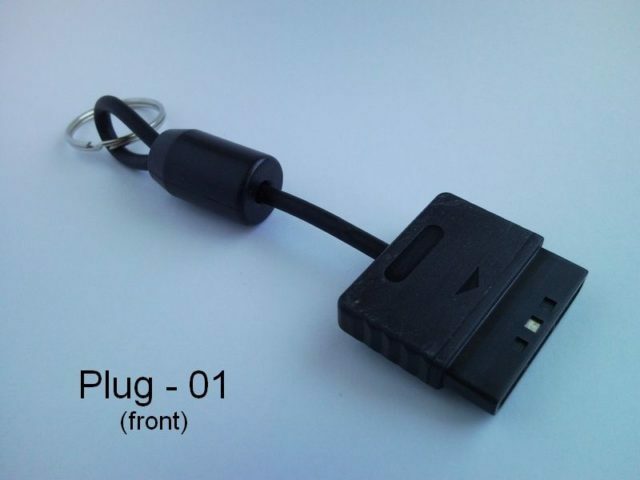 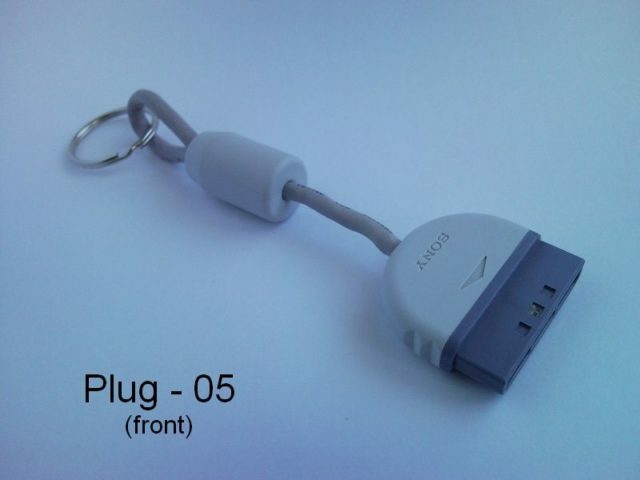 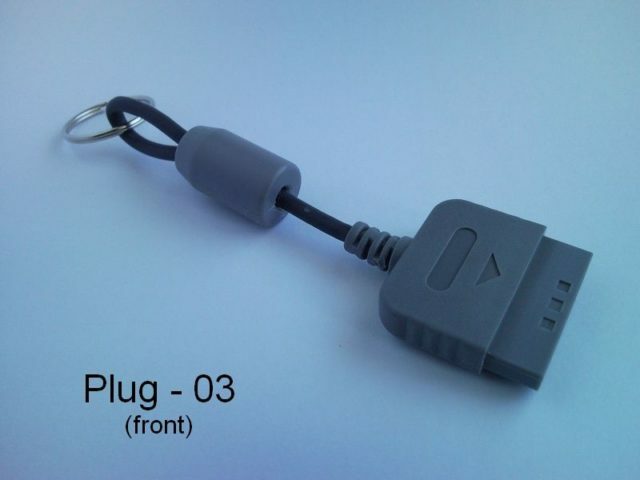 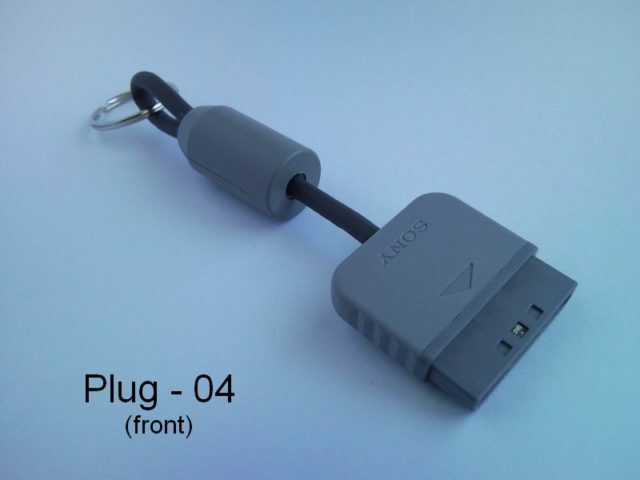 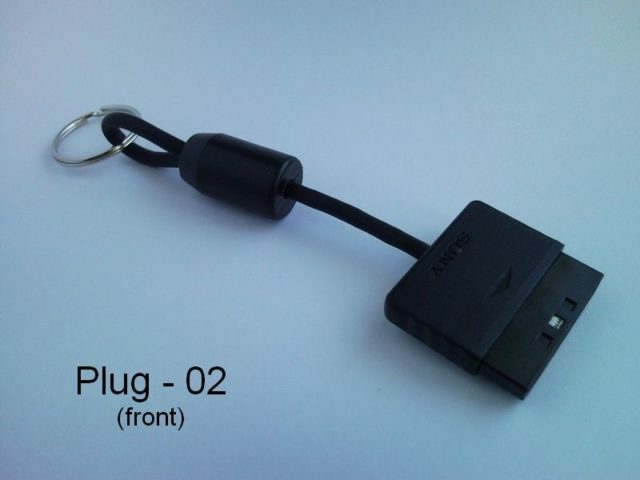 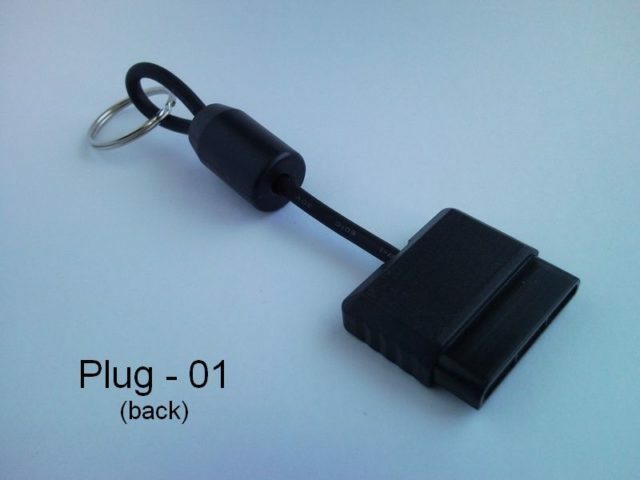 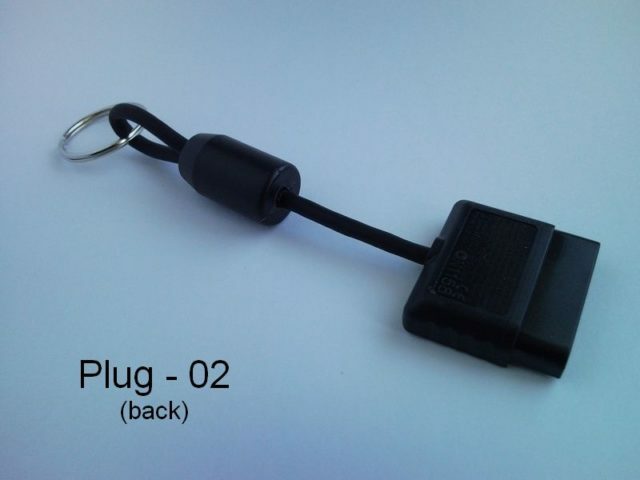 Cable plug PlayStation keychain is also light weight, because I removed the ferrite ring from the plastic cylinder. 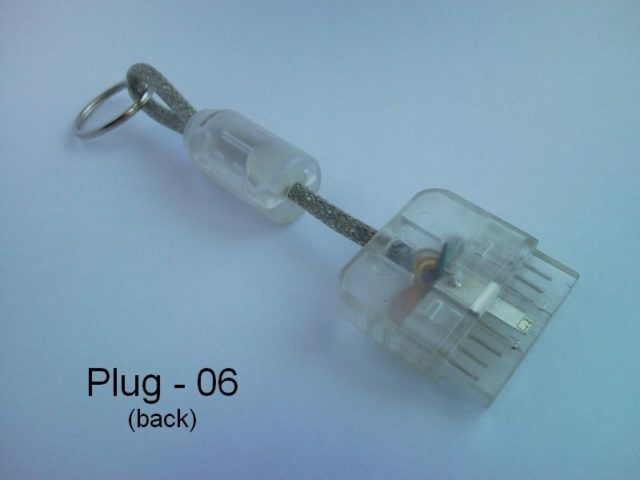 End of the cable turned back into this cylinder and glued strongly with hot glue. 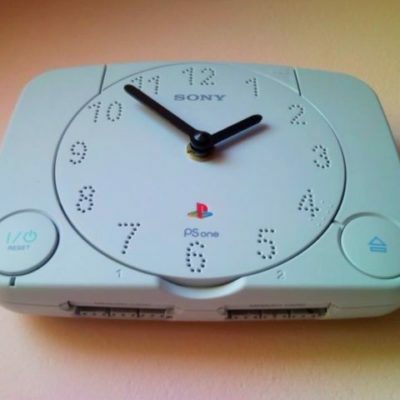 If you are not a PS fan, think on a PS lover 🙂 A real PS fan will love it surely. 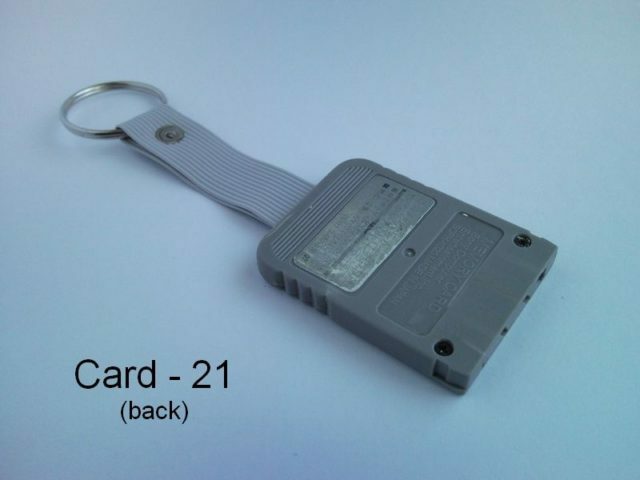 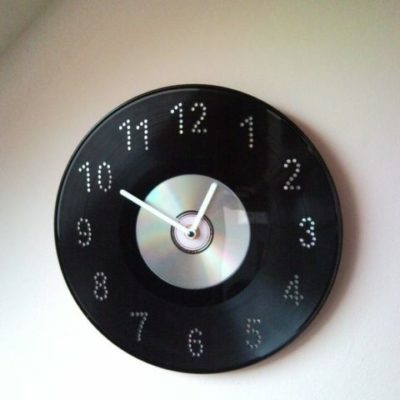 Every picture made from the item, so what you see what you get. 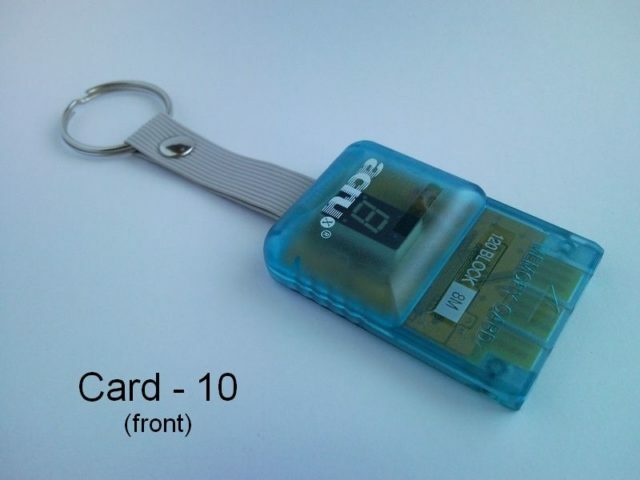 I will send exactly that you bought.